We also provide wash and fold Services for both residential and commercial Linens like towels, napkins, etc. Our garment cleaning process does not use hazardous chemicals or generates hazardous waste or air pollution. It reduces the potential for water or soil contamination. We use safe detergents and non-toxic spot removers that are made of ingredients that are safer for the environment, customers and workers. Some of our specialized detergents and conditioner are milder than home laundry products. After our organic wash, garments always smell nice and fresh. No odor of any chemicals any more. 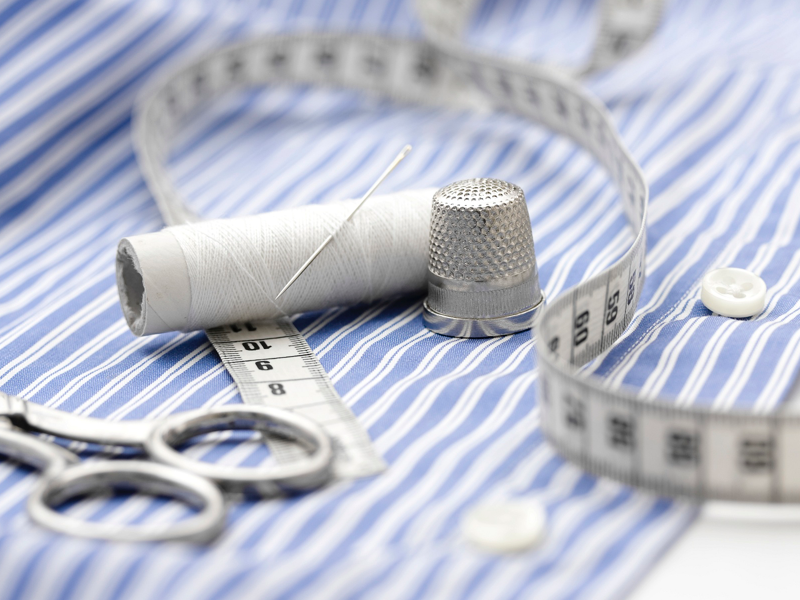 We provide basic garment altering services to our customers. For each and every garment that we dry-clean, we will make a small contribution for a very big cause - Cancer Research and Treatment. Our hope is that the world will be cancer-free one day.